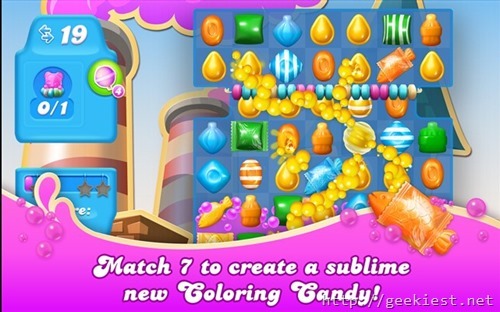 Candy Crush Soda Saga is now available on the Microsoft Store for the Windows computers and Windows Phones for Free. The game hae in-App purchases and there are offers on them if you buy it before October 5 (this is optional). 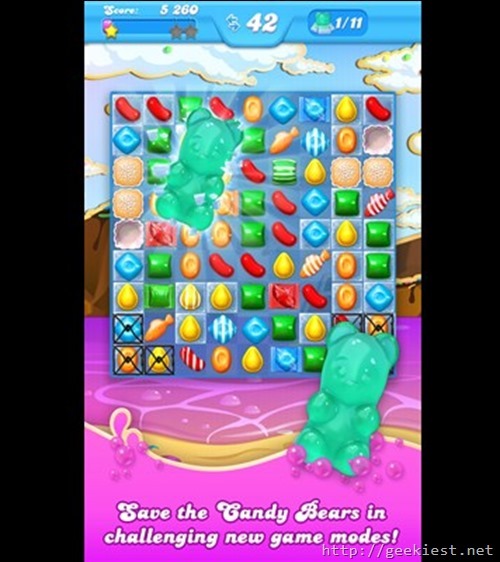 The Candy Crush Soda Saga is the latest series of the Candy Crush Saga which includes more more divine combinations and challenging new game modes brimming with purple soda and Candy Bears!